A little while ago, we told you the story of Ursula Johnson, recent Sobey Prize winner (and artist with an incisive sense of humour). Since then, Johnson installed a series of pieces she created for the Winnipeg Art Gallery's Insurgence/Resurgence exhibition. Between My Body and Their Words is made of up of four photographs of Johnson, fashion-shoot style, overlaid with quotes from seminal Indigenous artists including Rebecca Belmore, Lori Blondeau, Cheryl L'hirondelle and Shelley Niro. Upon first glance, these photos appear to be flashy and glamorous. But pause for a moment and look closer: they're actually taking a sardonic and critical look at the representation of the female Indigenous body in popular culture, from animated movies to contemporary advertising. 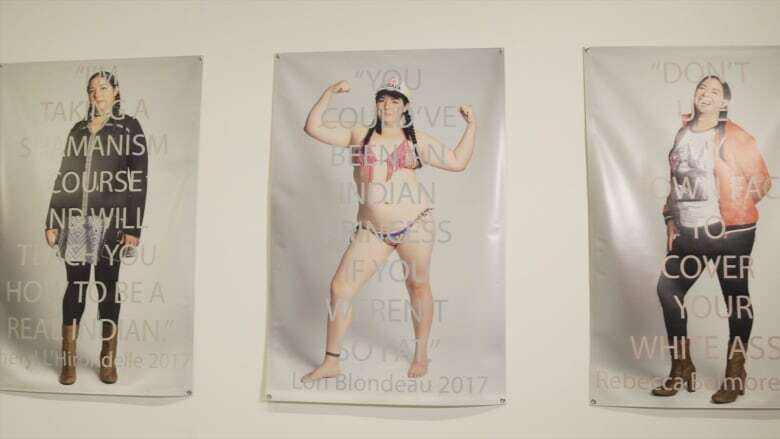 The quotes Johnson used on the photos were based on the artists' responses on the topic of the commodification of the Indigenous female body. 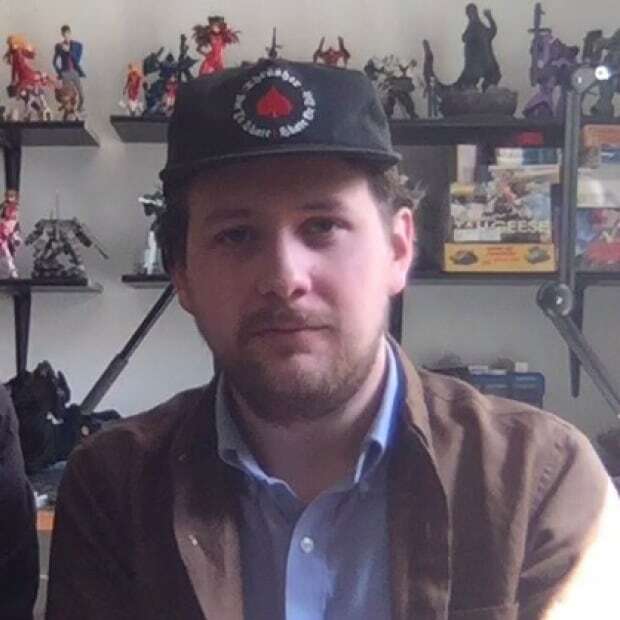 "Some of the quotes they gave me were from maybe memories they had from conversations with people," says Johnson, "or some of them were their own words of trying to break down those notions of those stereotypes." 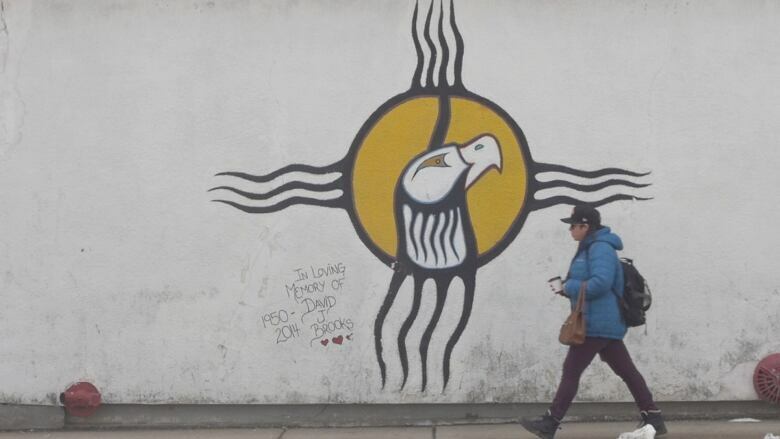 "Nobody thinks about that, because it's the Indigenous body that's been pushed aside," she continues. "Unless [they] want to sexualize your body — then [they'll] put you at the forefront." 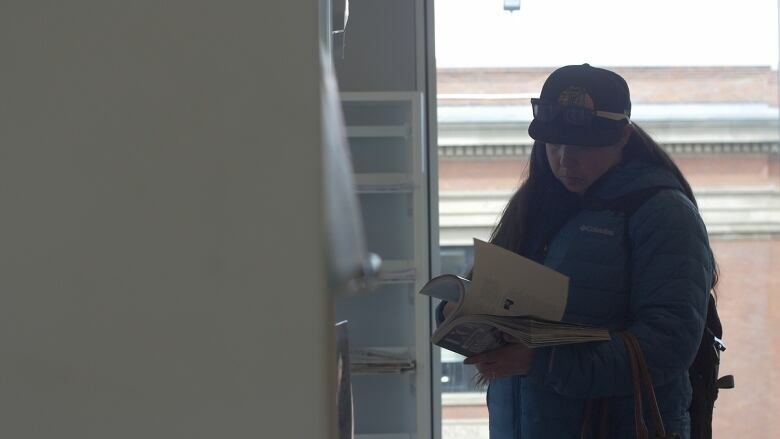 In this video, you go to Dartmouth to find out why it was important to Johnson to make an artistic move to take apart this misrepresentation of Indigenousness, and why these particular images matter so much to her.